Travel in time and become an ancient Athenian for a day! The perfect solution for families! 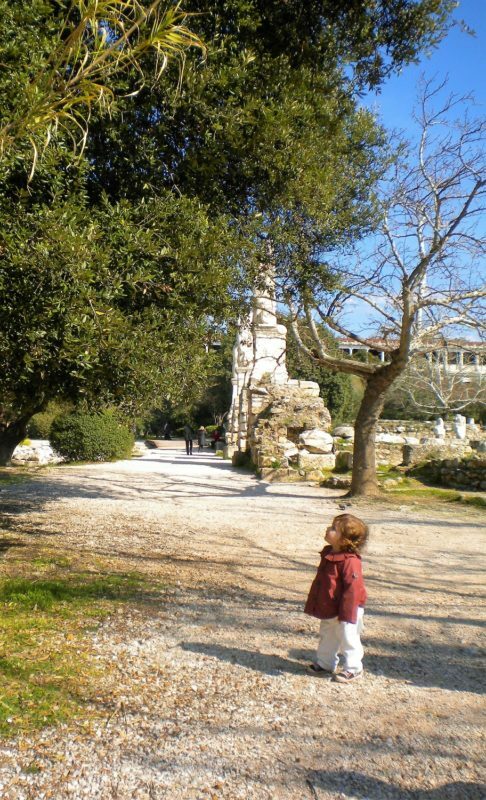 A child-friendly experiential game & the most exciting way to discover all about ancient Athens! In the company of our expert in educational games for children, your experience will start with a short walk passing by some of the major sites of the city, on your way to the starting point of the game. The kids will learn how the ancient Greeks lived in Athens, what they wore, what they did for fun and also learn about the birth of democracy. The activity is a revival of the “Ecclesia” (Popular Assembly) by the family. It includes theatrical and learning games, riddle-solving and creative arts & crafts activities. 3-hour private activity led by two fun and knowledgeable experts in educational games for children, a picnic basket with local delicacies and a top-quality inspirational gift for the children.